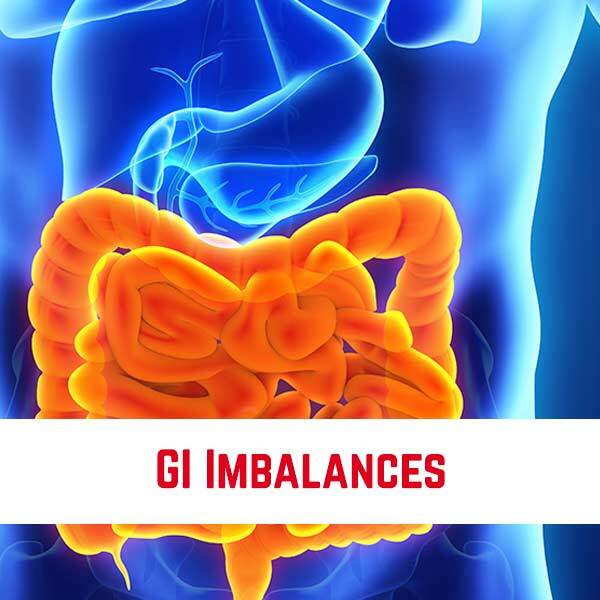 Learn core principles and protocols for a holistic approach to GI Imbalances. This module addresses the importance of a healthy digestive system and common GI concerns in primary care. The discussed conditions include: intestinal permeability, dysbiosis, SIBO, constipation, indigestion and CIRS. Management recommendations are condition specific and utilize the plethora of resources from both the conventional and integrative fields. Thorough evidence-based solutions are discussed, so patients can find relief. Each topic area is followed by a short review quiz. The videos can be watched in any order and returned to later. Subscription to this module includes 90 days of access to the included materials.